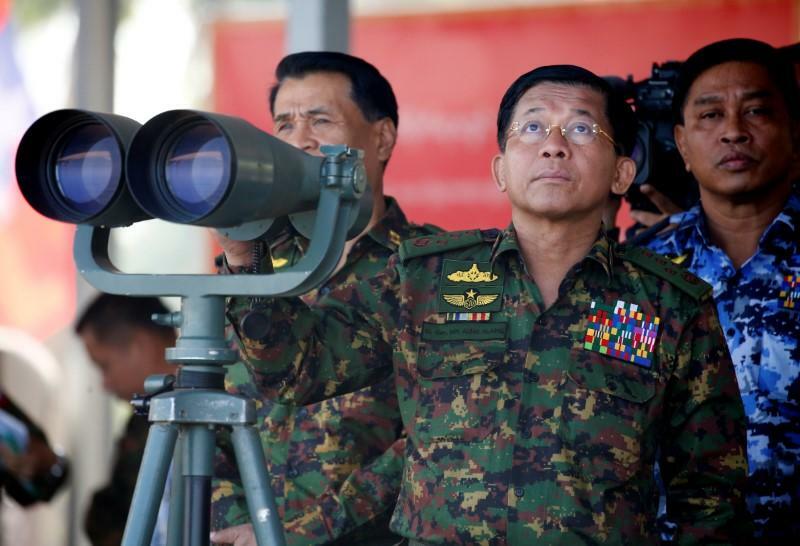 YANGON (Reuters) - Facebook (FB.O) said on Monday it was removing several Myanmar military officials from the social media website and an Instagram account to prevent the spread of "hate and misinformation" after reviewing the content. Last week, Facebook, along with Twitter Inc (TWTR.N) and Google's Alphabet Inc (GOOGL.O), removed hundreds of accounts tied to an alleged Iranian propaganda operation. Facebook also said it had removed pages that the U.S. government had previously named as Russian military intelligence services. "This is part of our effort to identify and disable networks of accounts that mislead others about who they are. We ban this kind of behavior because we want people to be able to trust the connections they make on Facebook," Facebook spokeswoman Clare Wareing said.